TEI has added substantial additional inventory to its warehouse facility located in Henderson County, Kentucky. 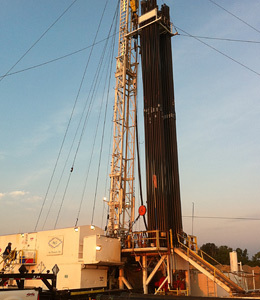 This location allows TEI to better service it’s Western Kentucky operations and personnel. This site has a fully equipped shop and an expansive fenced in tract of land for staging of tanks, pumping units and pipe.